David Bass is one of America’s premiere golf equipment technicians. Internationally recognized as a master club fitter and golf swing coach. 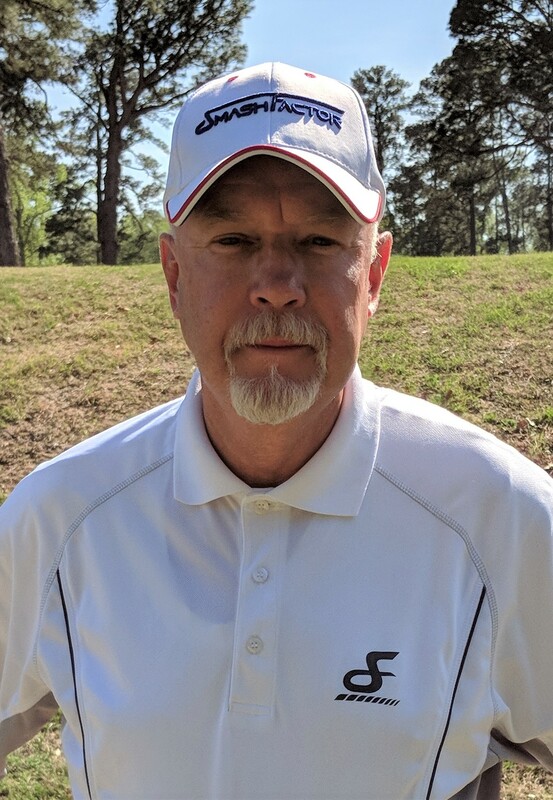 Serious amateurs, university coaches, and touring professionals have relied on David’s wealth of knowledge and 40 years or experience in the golf industry. David believes that combining golf swing analysis with golf equipment fitting techniques produces the best results. The techniques, physical attributes and goals of a golfer are considered when designing a reliable set of golf clubs.